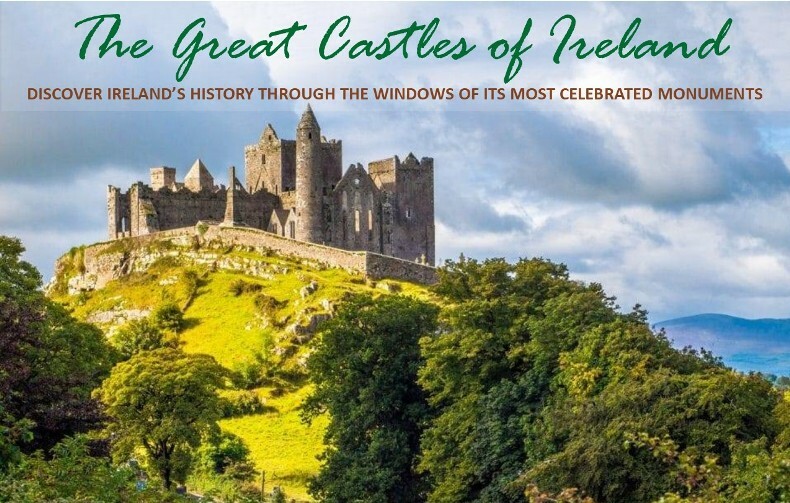 Join us as we take a journey entirely around the beautiful Emerald Isle to visit 20 of its most spectacular medieval castles. Set against the wondrous natural beauty that is Ireland, each of these structures reveals a fascinating slice of this nation’s colorful history. Together we will piece together the fascinating stories these remarkable structures reveal as we also marvel at the stunning vistas afforded only to those who make the effort to gaze through their windows.